Usmanov invited Navalny "to apologize and live a calm life"
MOSCOW, May 18. /TASS/. Russia’s businessman Alisher Usmanov has published a video message addressed to blogger and opposition figurehead Aleksey Navalny, whom he has sued for insulting honor and dignity. The video message is open for viewing on Usmanov’s official channel in YouTube. "You have picked a wrong target for discrediting the image of a Russian businessman," Usmanov said. "You lie when you say that I do not pay taxes in Russia. I pay taxes only in Russia. This year I declared 2.7 billion rubles in taxes and over a period of ten years I paid nearly half a billion dollars according to the official rate of exchange," he said. Usmanov commented on the Fund of Struggle Against Corruption’s charges about a plot of land in the village of Znamenskoye on the Rublyovo road, which he had allegedly used as a bribe. "You lie when you say that I give bribes. Bribes are not registered in the registration chamber. Cash bribes are not transferred openly from one’s bank account… What sort of bribe can one talk about?" he said. Usmanov said that contrary to Navalny’s claims over the years he had been in charge of his industrial operations he had created 40,000 jobs and invested more than 800 billion rubles in development. "You lie when you say that the largest privatization deals are the source of my wealth. You say that I grabbed and stole Soviet mining and ore dressing combines. Take note of the fact that collateral auctions had been over by 1995 to my recollection. I did not participate in any of them or in the subsequent privatization deals," Usmanov said. The Mikhailovsk Combine cost the shareholders $1.5 billion, and the Lebedinsk and Oskol combines, 2.5 billion Swiss francs. "I would like to say that you lie when you say that we received all these assets for nothing, as a gift. And the transactions with Megafon, Mail.ru, Odnoklassiniki and VKontakte - all of them surely not Soviet-era businesses - were certainly not a theft. 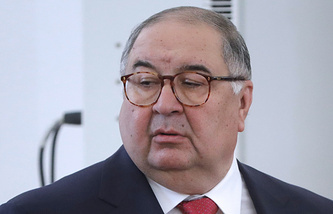 "For me it is important for the people who view this video to know that I, Alisher Usmanov, am an honest businessman and, above all, a man of honor," Usmanov said in conclusion. He invited Navalny "to apologize and live a calm life." A court in Moscow on May 30 will hold pre-trial hearings on Usmanov’s honor and dignity protection lawsuit against Navalny. As follows from the suit, Usmanov makes no financial complaints. "Usmanov wants Navalny to refute statements which, he says, have nothing to do with reality," the Lyublinsky Court told TASS. 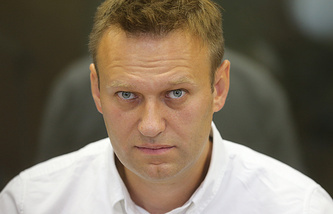 Navalny’s Fund of Struggle against Corruption at the beginning of last March claimed that one Ilya Yeliseyev (Prime Minister Dmitry Medvedev’s university mate) and the related Sotsgosproekt fund received from Usmanov as a gift a plot of land and a manor in the village of Znamenskoye on the Rublyovskoye road. The property’s estimated value is five billion rubles. 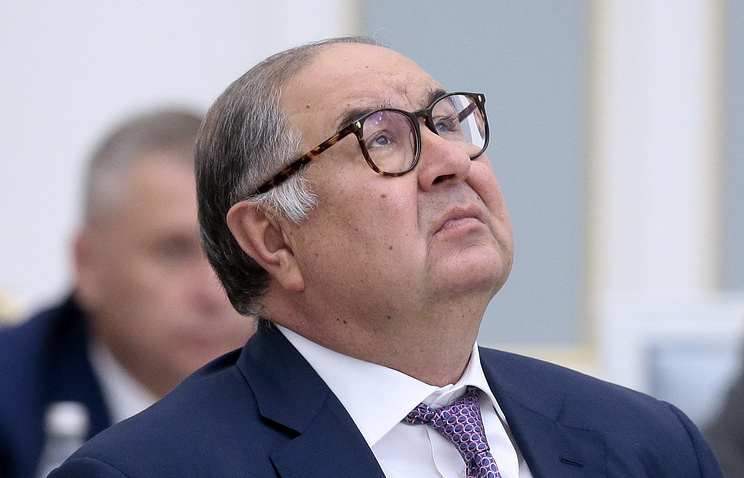 According to Bloomberg, Usmanov is Russia’s fifth wealthiest businessman. The agency estimates his assets at $14 billion. Usmanov is the largest stakeholder of the USM Holdings (48%), which, in turn, controls Russia’s largest producer of iron products Metalloinvest, as well as the Mobile operator Megafon and Internet company Mail.ru. Also, he owns the publishing house Kommersant and a 30% stake in Britain’s football club Arsenal. He is an active investor in foreign high-tech assets.